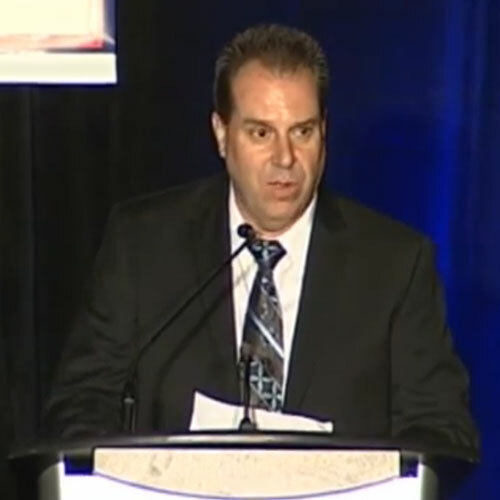 Dr. Robert (Bob) Hindmarch is a native of Nanaimo, BC and has made an impact at many aspects of the game of hockey. 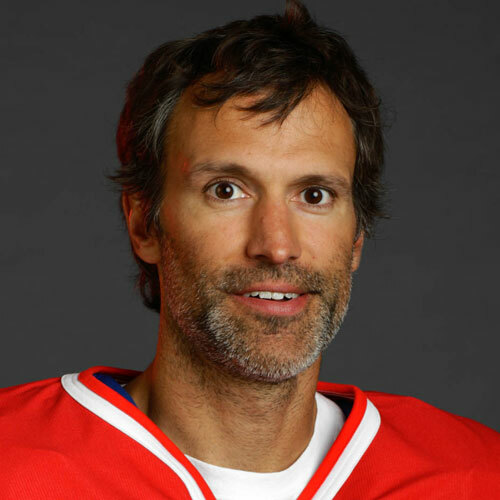 He has been very influential in development programs for players and coaches throughout BC. Hindmarch coached UBC Thunderbirds from 1965-1972 (210 wins). 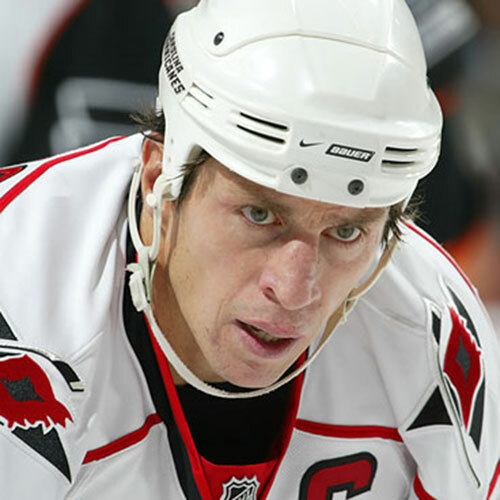 He authored numerous publications, articles and studies on hockey development. 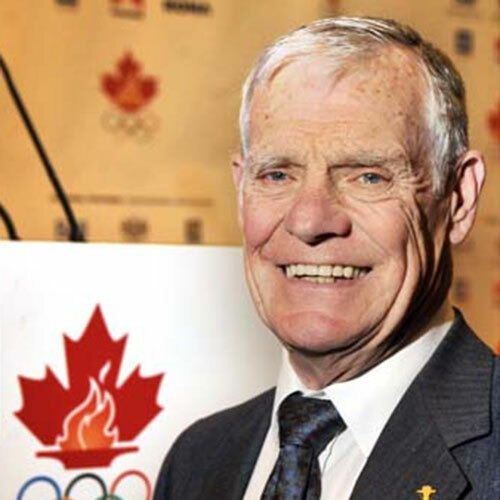 He established, along with Father David Bauer, the Canadian National Men’s Team at UBC, Manager and Assistant Coach of the Canadian Olympic Team in 1964, Director of the CAHA, Chairman of several hockey committees and recipient of the Gordon Juckes Award. 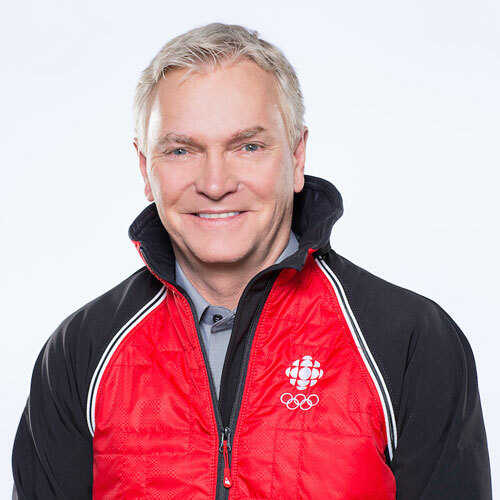 He was inducted into the Canadian Olympic Hall of Fame, BC Sports Hall of Fame and received the Order of BC in 2010.